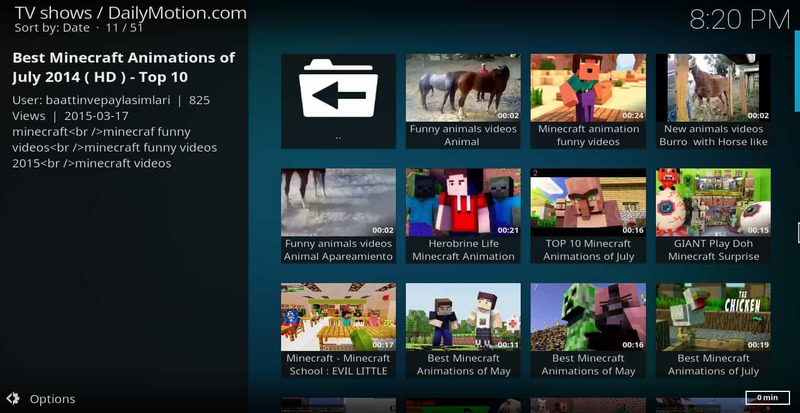 If you’re looking for short, entertaining, free videos to watch, you can’t go wrong with the Kodi Dailymotion addon. Dailymotion is a video-sharing site similar to YouTube. Unlike YouTube though, it’s based in France and has slightly less stringent content guidelines. There are a lot of videos on Dailymotion that aren’t available on YouTube. Adding Dailymotion to your streaming sources, therefore, can increase the catalog of videos available to you. Dailymotion is especially useful when you access it through a Kodi addon. This keeps you from having to switch between web browsers and Kodi on your device. Dailymotion is a legal addon and easy to install. 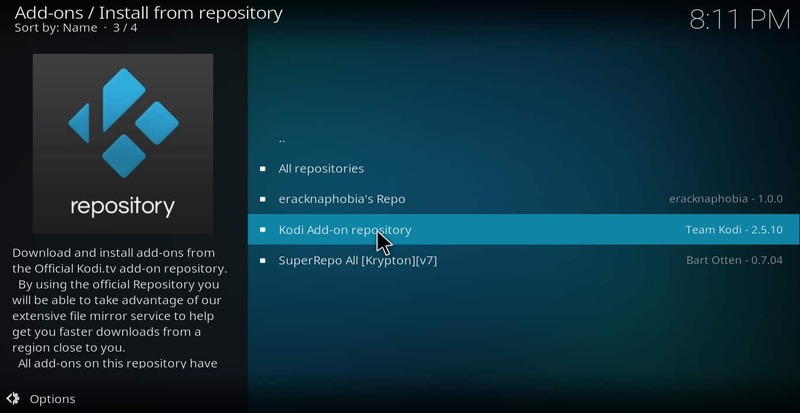 Kodi is an open-source media player developed by the XBMC foundation, a non-profit technology consortium. Unlike web-based streaming software, Kodi was not created to work with a particular content-provider’s service. Instead, it is meant to be an all-purpose media player that can be used to access a wide variety of content from anywhere on the internet. Kodi is very popular with home theater PC enthusiasts. It’s also popular with people who simply want to be able to stream content from many different sources without having to constantly switch between applications. Kodi can be installed on a personal computer, Android or iOS smartphone, Roku box, Apple TV, or Amazon Firestick. Popular among those streaming copyrighted content without permission, many Kodi users turn to a Virtual Private Network (VPN) to mask their identity. However, Kodi is best paired with a VPN for everyone, even those who use it for legal streaming from official sources. Many broadband internet services have also been known to slow down the speeds of customers who stream video which can cause Kodi to buffer. Broadband internet services don’t like to spend money upgrading their infrastructure to handle the extra traffic caused by streamers. Throttling allows them to increase revenue without offering better speeds for customers. And while third-party addons are more prone to getting hacked, even official addons like Dailymotion can be a risky venture. All addons are developed by individual developers who are trusted to be honest. Nevertheless, some addon developers have abused that trust. Any addon can be re-uploaded to another server with new, malicious code that allows hackers to steal your data. A VPN can mitigate both scenarios by encrypting your connection and anonymizing your data and identity. As a result, your ISP and any would-be attackers do not know that you are streaming video. This prevents hackers from getting your personal data and stops ISPs from using your viewing habits as an excuse to lower your bandwidth. For Kodi users, we’ve found that IPVanish is the best VPN to use. While some VPNs rent their equipment from others, IPVanish provides for its own physical network. This allows them to keep streaming speeds high, leading to smooth, high-resolution video and audio. They also do not keep logs, so you have peace of mind knowing that your private data is safe. Reader Deal: You can save 60% on your IPVanish subscription and can get it for $4.87/month if you sign up for a year of service. There are also reductions to the one month and three month plans here. While IPVanish is our preferred we have a full list of the best VPNs for Kodi here. 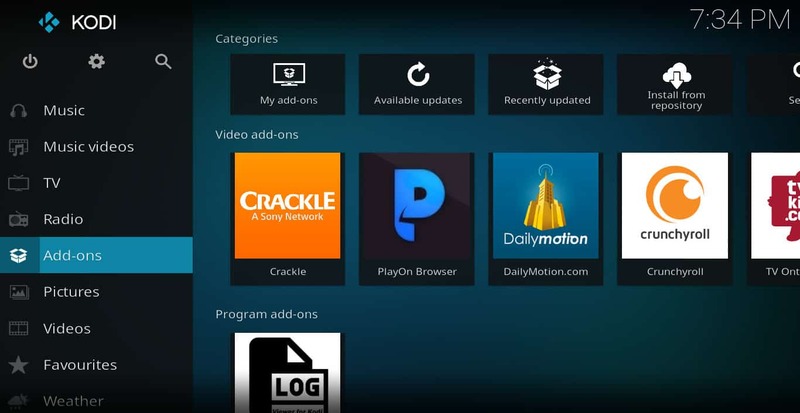 The Dailymotion Kodi addon is part of the official Kodi repository. To install it, follow these steps. 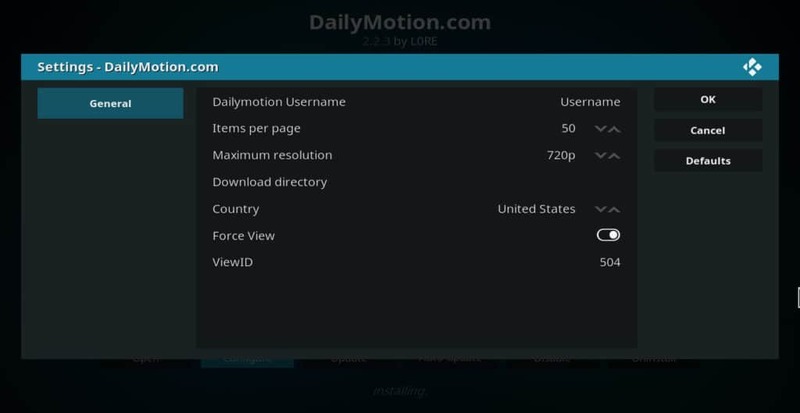 Scroll down the list until you find “Dailymotion.com,” from a developer named “LORE.” Click to install. Once the addon is installed, click on it to bring up the options to open, configure, toggle auto-update on or off, disable, or uninstall. 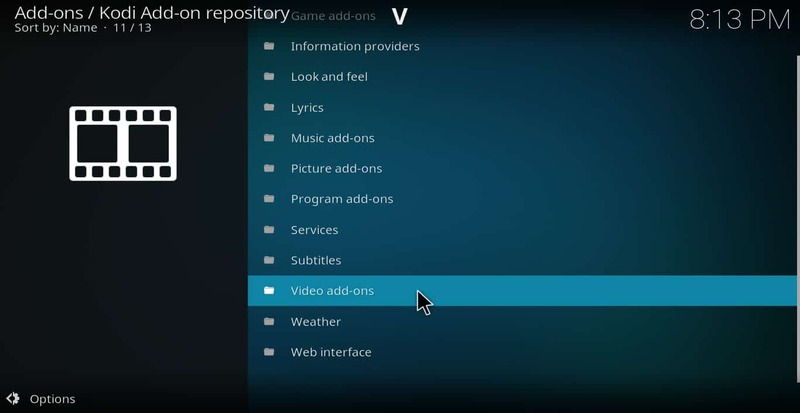 Clicking “Configure” allows you to set the maximum resolution your TV or device can display, number of videos you want displayed on a page when searching, and version of the catalog you want Kodi to browse based on your country. There is also an option to personalize the addon by inputting your Dailymotion username. Theoretically, this should cause your “My Stuff” folder to show your own videos, channels you follow, and other content you are specifically interested in. When I tested this out, however, I found that it did not work. Hopefully this will be fixed in a future update. Click “Open” to run the addon. You can browse through videos on a channel-by-channel basis, but the fastest way to find what you’re looking for is to click “Search.” Type in keywords and click “OK” to get a list of videos. Dailymotion provides a huge catalog of funny videos, movie trailers, music videos, and independently produced films. Best of all, it’s completely free. If you’re looking for an addon that will greatly expand the number of videos available to stream without costing you anything, the Kodi Dailymotion addon is one to consider. We’ve covered a wider range of Kodi movies addons here which will show you which Kodi addons are safe and legal and help keep you clear of addons such as Kodi SALTS , Kodi Bennu and Kodi Covenant which focus on pirated content.